Much has been written about aircrew of all categories, and quite rightly so. But very little has been documented about the hundreds of thousands of ordinary, yet quite extraordinary men and women, who served their County no less valiantly, often in the most arduous conditions, to keep those aircrew and their aircraft flying. 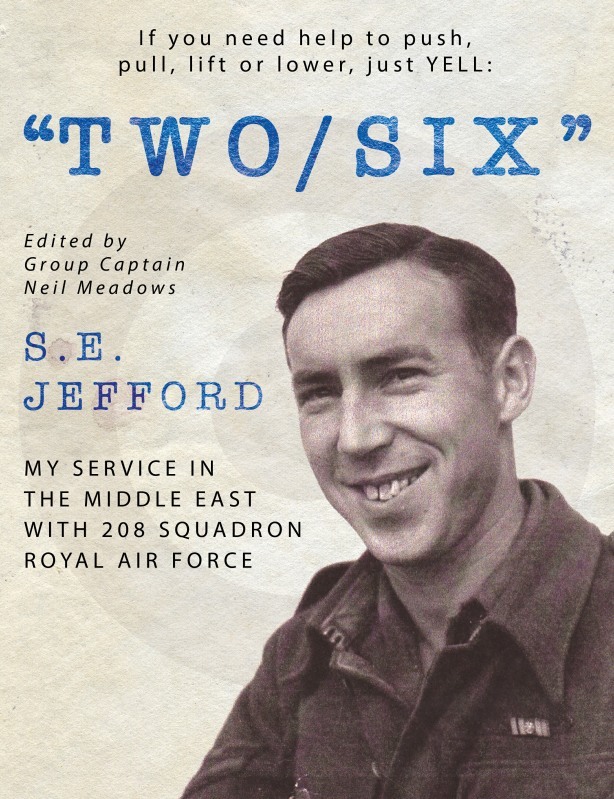 Sid Jefford’s memoirs of his time on 208 Squadron during a large part of The Second World War constitute a wonderful collection of impressions and experiences as felt by a hardworking, humorous and genial ground crew engineer. 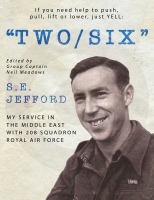 Sid’s easy style and comprehensive recall combine to deliver a very readable and often moving account of life on a front-line Squadron in war time. This reproduction by Group Captain Neil Meadows does great credit to the original and is a worthy contender as a “must read” for anyone contemplating a career as an engineer in the Royal Air Force, or anyone interested in what life on the front line in the RAF in war time was really like. The attention to detail in the narrative ensures a complete and convincing pen picture of the places and situations in which Sid found himself. Above all, what shines through is the determination and dedication of Sid and his contemporaries to strive to do their very best to succeed in whatever task was set before them. The inventiveness and resourcefulness of these characters beam out from the pages. The seriousness of the situations is not overstated and yet the constant humour is heart-warming rather than flippant.